WOW! What a piece of work, this must be one of the most impressive e-learning courses that I have ever seen. And of cause the price is thereafter. I'm not saying that the price is too high, just that it is a lot of money. Therefore it worries me a bit, that cannot see more of the actual post-processing training in the promotional material. I find that the speed, flow and teaching style is very important for me, if I am to do an investment like this (which I am very likely to do). Could you provide a three minute preview of a post-processing training? 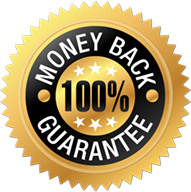 We may release free sections later but as of right now I'd suggest you take advantage of our money back guarantee. If you don't like it for any reason we will give you a full refund. I bought it yesterday, downloaded all the files with incredible speed. Watched the first three Lessons and I'm stoked about the production value and content! It is ridicoulusly amazing how good this. It's worth the money by a lot. You, fine sirs, did an amazing job there! and now.. GUYS!!! WHAT ARE YOU WAITING FOR?!?! GET IT! I've been studying landscape photography for quite a while now. After downloading and watching the first two videos I've already notched up my photography. This is amazing. I really appreciate the thought and effort that went into producing this. High def, drones, etc. Awesome. I'd be excited just by learning how to change my Wacom to match. Thanks Elia and the Fstopper team! If you're wondering if it's worth it, make the plunge and invest in yourself. No investment in yourself is ever a waste and this is some of the best info out there...PERIOD. I highly recommend this Tutorial. Well worth the investment. 1) Can I fly in the above places? 2) Do I need any special permission? Feel free to ping me in the Facebook Group for a more lengthy discussion. Basically in Rome, Florence, and Venice, you are not technically allowed to fly a drone. So be very careful if you do since you will likely be shut down fast. In Amalfi you're on the coast so likely nobody will hassle you. Above all though, please be careful no matter where you decide to fly. I would recommend carrying on the P3. I use the Airport Helipak by Think Tank Photo. If you do check it, make sure to remove all the batteries or it won't make it onto the flight. By far one of the best investments I have made this year. Each lesson is thorough and well presented without confusing jargon. 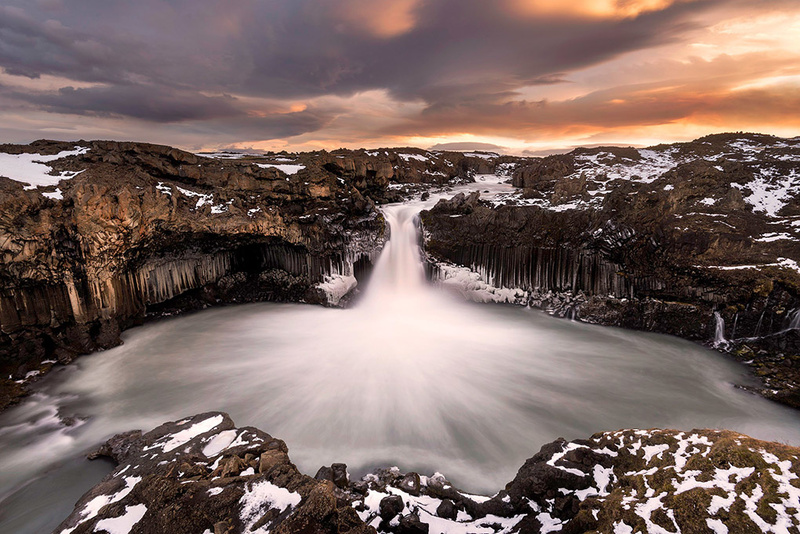 It has made me go back to many of my images from some of the same locations in Iceland and New Zealand and rework them with Elia's post processing techniques. In one word this course can be summed up: Outstanding! The post processing tips are superb! I especially like the emphasis on not over-cooking the images but making them artistically realistic (okay, that was a strange but apt terminology). Specifically sharpening the foreground and letting it fall off with distance is really smart! 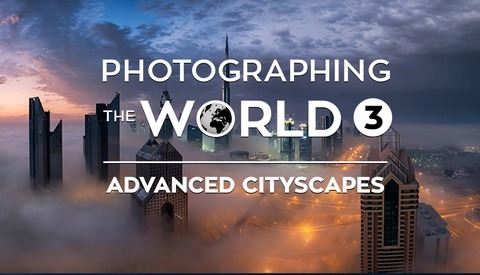 After taking Elia Locardi's Moments in Time face to face training in New York City and receiving a wealth of knowledge, I jumped at another learning opportunity to improve my skills. Right from the first tutorial, I picked up new techniques that I had no idea existed. Elia and the Fstoppers have gone to great lengths to create an epic tutorial and they exceeded my already high expectations. 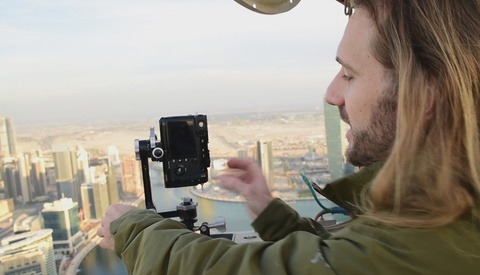 The footage captured with the drones and the scouting that Elia does in the field make me feel like I am right there beside him. The videos are 1080p, the sound is great, and the beauty of places visited could not be any better. Elia is an excellent presenter and takes his time to explain things so that learners of all levels will be able to follow. This is a tutorial you don't want to miss out on. If you want to take your photography to the next level, you need this. This is the best money I have spent in quite some time! Kudos to the entire team for such a great result. 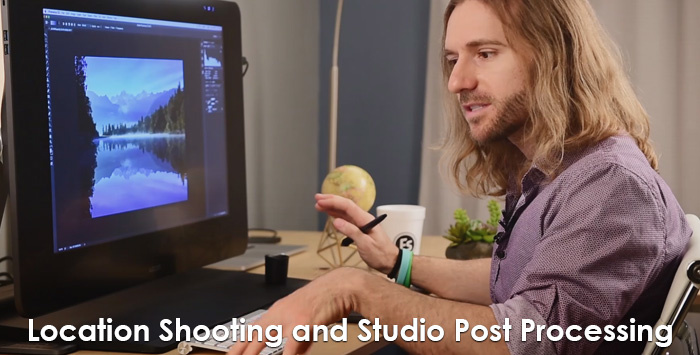 One of my favorite parts of Elia's lessons is that you can stop the video and listen to a section over and over until you understand what he is doing and how you can apply the same things to your images. If you have to listen to a lesson two or three times, that is fine, the important thing is that you learn! 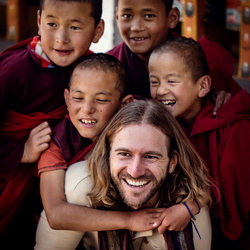 I am interested in this as I am traveling around the world for a year. I currently only have Adobe Photoshop CS5 on my laptop. Will I need to purchase more software in order to follow along? Thanks! Elia does use Lightroom and/or Capture One to process the RAW files and then he uses Photoshop to tweak them. There are some other programs he uses most of which have free trial periods. The other programs he uses do make his life easier and offer more flexibility but I wouldn't say any of them are absolutely necessarily. We just wanted to offer extra value in showing other software and Elia wanted to remain true to his actual workflow by using the same processing he does day in and day out. Hmm...So I don't need these to follow along? It does sound like I would need to purchase them in order to do this tutorial then. I'm just wondering if I would be missing something crucial if I don't have Lightroom or Capture One. Or even the latest Photoshop. I just don't want it to snowball into me having to buy them. The tutorial looks so great. You def need Lightroom or capture one although I guess you could use photoshops Adobe raw editor if you had to. 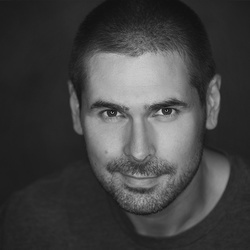 Ultimately if you want to learn Elias post production steps then yes you need everything he uses but you could still learn the approach and ideas he uses when editing without them. But seriously, you really need to have Lightroom by now anyways. Given the limited edits he performs in LR, you could easily replicate them in Camera Raw. Capture One, of course, is a bit different but still not critical. I think Nik Complete is more important due to the difficulty of replicating those effects if you don't know how. I just purchased yesterday and have watched the first 3 episodes. So far, I can say I really like Elia's teaching style. It's very matter-of-fact, not too dumbed down, and easy to listen to him for long periods of time without getting bored. The breakdown of each episode into field work and then post processing the scene that was shot is excellent. And having the files included is great because following along gives you the confidence that you can tackle your own original images the same way. Good job guys. I love the tutorials on Iceland and New Zealand - very informative and incredibly well done! I have a quick question: I had read on Elia's blog that you guys also went to Italy, Singapore, and Cambodia. Will there be a second video tutorial series covering these locations? Thanks! Yes the next tutorial is all about Cityscapes and intro to Astrophotography. Originally it was all going to be one single tutorial but when we got to Singapore it became clear that this would be too big of a project to make it all one (probably over 40 GB in material). Cityscapes should be released around Christmas or in Jan of 2015. Great, thanks for the info! Looking forward to checking that one out too! i am thinking about to purchase the tutorial. To prepare myself i just bought a Wacom Intros Pro tablet and try to get familiar with it. I found different tipps for using the tablet with PSD and LR but for a "tablet-newbie" it is hard to switch to the tablet after 25 years of holding and using a mouse. Additionally there are so many settings and possibilities that you really get confused very fast. Is it possible (or maybe included in the tutorial) that Elia would share some informations about his settings for PSD and LR (Pen/touch), maybe as Screenshots from the System-Preferences? This would help me a lot, even if i will change something to my personal belongings later if i understood how he works. After getting ready with the new device i can follow the tutorial much better i believe. I wasn't sure whether to buy this package or not due to its price, I had watched the BTS videos and each new one, I was tempted more. With the money back guarantee, I had nothing to lose! Now having only watched the Gear,Basics & Kirkjufell videos I'm already so pleased I decided to go for it. Brilliantly put together and well presented. Elia goes through each section section step by step, making it so easy to follow. I can't wait now to start the post processing myself. One suggestion, the video file of location and post processing I would of preferred as 2 files. I've watched a lot of photography tutorials -- kelbyone, lynda.com, phlearn, dedpxl, youtube, etc. 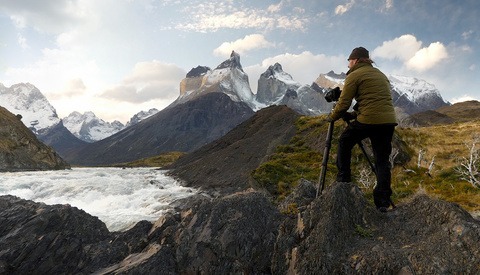 Photographing the World takes the cake. Elia is a joy to watch! He is able to explain the concepts without sounding like a know-it-all. You can tell he is genuinely excited to be teaching the material. The production quality is also superb. Thanks Elia and fstoppers! 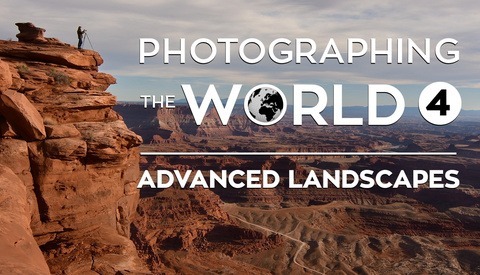 If you want to get better at landscape photography I don't think you can spend a better $300. Lee and Patrick pulled out all the tricks in the bag to bring this project to life - and it shows. Great video series guys! Not only does Elia have a great photographic eye, he is also a Photoshop wizard and a natural instructor. This instructional series moves forward in a logical progression adding photographic techniques and photoshop skills with each additional lesson. 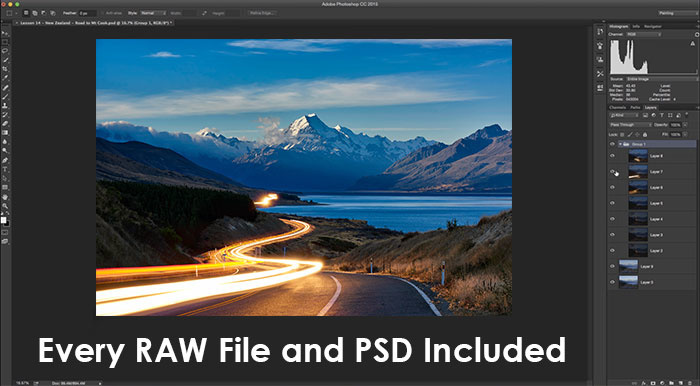 The raw files that are included with the download allow you to work alongside Elia as he coaches you through each image. A well thought out and educational tutorial, worth every penny! I just finished watching this whole tutorial and I'm totally flashed. Wow! This tutorial is truly amazing. I'm a big fan of Elias work and always wanted to know how he does his post-processing, because I love the way his images look naturally stunning and not like HDR. My photography is completely self taught and I have never considered buying an online tutorial. Especially not for 300$. But since this was the only way to get a look on Elias workflow I knew I had to buy it. And I loved it. Great production quality. And even though I'm quite familiar with my camera and LR and PS I really learned a lot of new stuff. I was a bit worried that post-processing would come too short, but have been proved otherwise - thank you for that! Now I'm really exited about the Cityscape tutorial and look forward on learning even more. Wow just wow...what a journey...i'm just confused from where to start writing..
so i have decided to divide it in two parts, one for Elia and the other for Lee and Patrick. 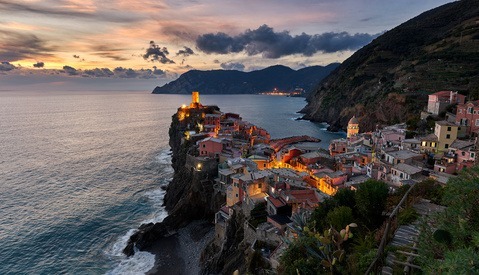 like a gypsy.you tend to travel a lot but stay in places that holds strong emotional story. and rewind to understand what you said. I am from a city called Jorhat, that is in Assam, a state of India. out of Jorhat is next to zero. 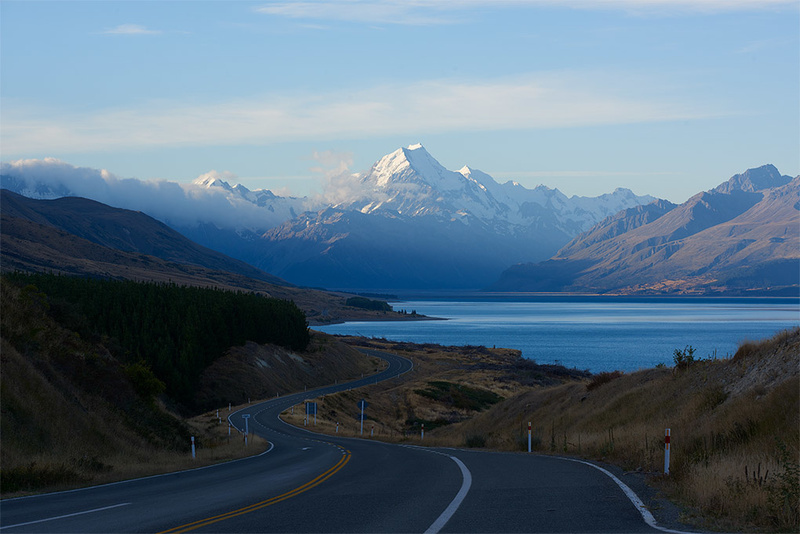 And thinking about going to IceLand or NewZealand is just like a dream to me. And i welcome you to my homeland, Jorhat, i promise you can find something unique in here. We can visit the famous river island Majuli, can visit Sibsagar the Capital of Ahom Kingdom, go to hilly areas of Shillong, and also to the famous Dzukou Valley located at the border of Manipur. You can surely love our rich Assamese culture. I can't thank you enough, for how much you have shared and inspired me. I wish you and Naomi a very healthy, good life and keep sharing your amazing works. Lee and Patrick, what can i say about you guys...thanks for all your amazing work with such great people. will support you people till the end. Now i am eagerly waiting for Elia's next installment of tutorial. Hope it comes soon. Wow, what a review. Thank you so much! I'm with Lee here - Wow! Thank you for the awesome review Pranjal! Without a doubt this is the best online tutorial that I've ever seen, your guys are amazing! Elia you are such a good teacher, I really enjoyed watching all of the episodes, it's so easy to understand you. My favorite is definitely a Pancake Rocks video, I was able to learn so many new tips and techniques.. 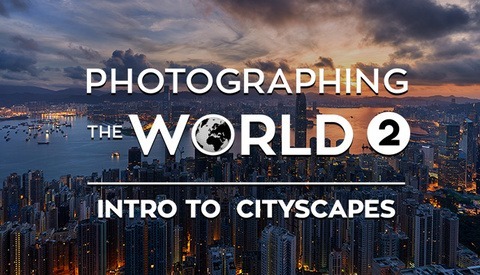 I highly recommend this tutorial, and looking forward to next episodes about cityscape photography! Hi, Maybe a simple question but its important, what's the size of the download, is it one big file? 12 hours...HD...its going to be massive right? It isn't just streaming is it? 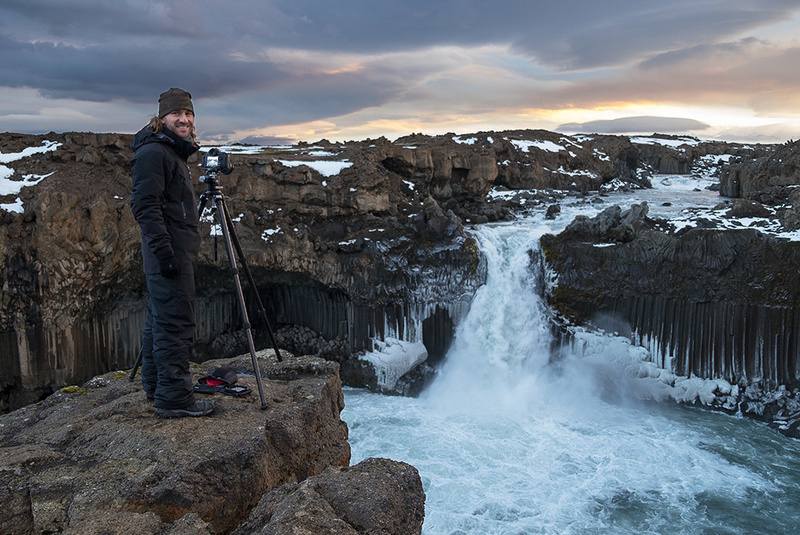 Ditto to what everyone else has said, the quality of the footage and audio from Patrick Hall and Lee Morris , and amazing presenting skills, photography mastery and clear explanations of Elia Locardi make this one of the best tutorial/learning programs I have experienced. Thanks for making this a reality it has taken my photography skills to a whole new level! Not only do I love this tutorial, does anyone know what kind of Mac Elia is working on? I love that thing. I came to photography through Photoshop having taught myself from books and the internet how to work most of it and deciding I needed my own photos. I’d discovered Elia’s Blame the Moneky site years ago and thought, ‘Wow! That’s the sort of images I want to capture’. I dutifully read his early tutorials on how to do HDR using Photomatix and tried my own, which were never as good and looking back, pretty overcooked to start with. Over the years I’ve continued to self-teach using Creative Live, Kelby Training, YouTube, Fstoppers, Calvin Hollywood’s Photofreaks and lots of books, practice and talking to other photogs. I eventually became semi-pro. So when I saw the Fstoppers were going to do a set of tutorials with Elia I was stoked and waited patiently for months for them to come out. They final came out and I was initially hesitant due to the pricing and because I already knew a lot about Photoshop. However, I took the punt as I was a great admired Elia’s methods and philosophy. Now having watched every single one it would be unfair to compare these to other training sites. Sure they are a bit more expensive, but so it a Porsche compared to a Toyota, and with these tutes you are getting the Porsche of tutorials. Elia’s teaching style in easy to follow and structured in a way that gets progressively more advanced with each video. The files he provides to work along with also are high quality and help the lessons stick in the memory. The video quality is amazing on a HD TV and worth watching just for the drone imagery. It's so good, I’ve gone and bought myself a drone so I can create these types of pictures. 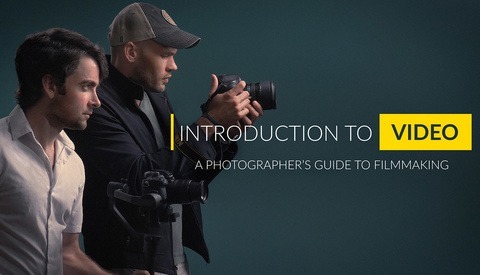 Elia’s starts with the basics so beginner photographers will learn heaps from these. Having a good grasp of Photoshop and its associated plugins, I was really happy with just how much I learnt from the videos. More importantly, I picked up a lot of tips about photography and composition generally. I can highly recommend them to anyone who wants to develop their landscape photography, no matter how experienced you might be. 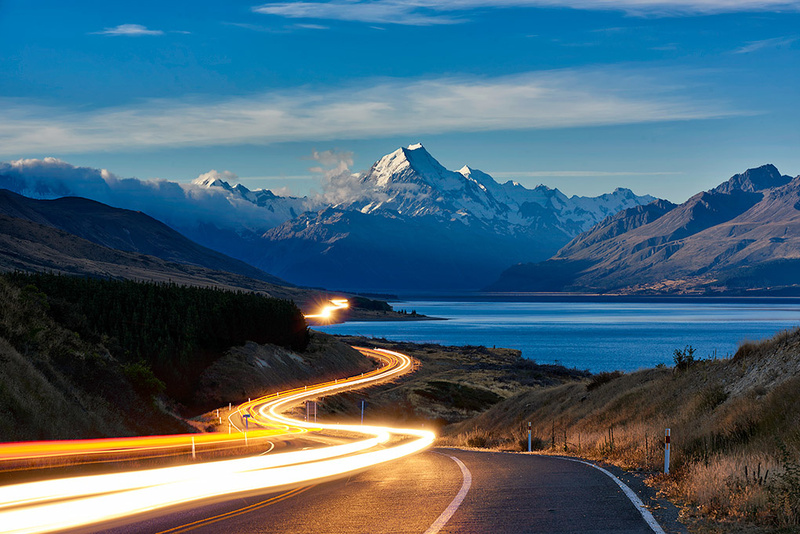 I have gone now and reworked my images from a recent NZ trip using the stuff I've learnt and they are so much better. I thought I was happy with them before, but now applying some of Elia’s workflow they are far more evocative and full of rich vibrant colour without looking too over the top. It has also inspired me to get my Wacom tablet back out and try again to master it. These really are worth every penny. The behind the scenes stuff is entertaining too, loved the bungie section. Love this tutorial, even tho I've only watched the first couple of videos I can't give them enough praise. Unlike others in this group who have tried other e learning courses this is my first. From what I've seen so far I'm blown away with the quality and depth of knowledge shared by Elia Locardi both in the field and back at the studio. Having never really edited any of my photos and only within the last 8 months started shooting RAW, I've got lots to learn from everyone. 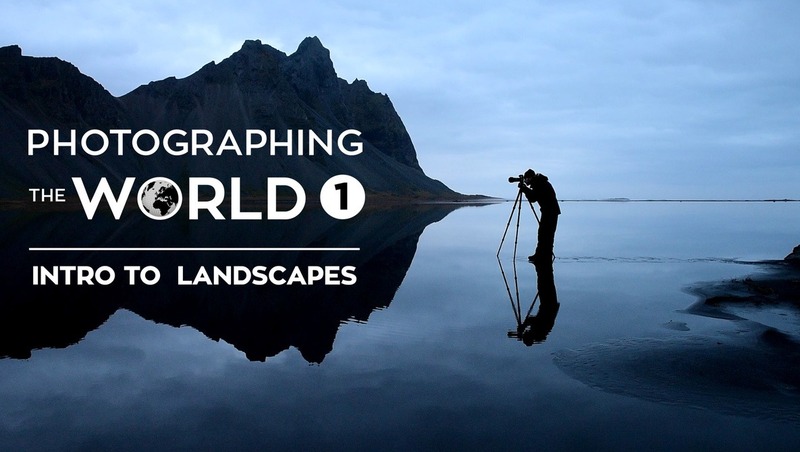 I consider the cost of this course as a great investment in taking my photography to the next level, and given myself a buzz to get more into landscape photography. I think this will be the first of many courses. One of the most easy to follow video tutorials. From photographing the scene to making it your art piece in post. Excellent learning and entertaining value. I hope the next video tutorial will be released soon. I am really looking forward to it. A little feedback, I do hope to see more workflow using luminosity mask. I think is an essential tool for landscapes and cityscapes works. Thanks for the nice compliment Vincent. I'm very happy to hear you enjoyed the tutorials. :) Just curious, did you make it thought the entire course? I cover luminosity masking towards the end of Iceland and into New Zealand. Yes I do. What I meant was perhaps creating your own masks, targeted mask and how to refine the masks. For instance, when I want to brighten my shadows, i usually want to keep the really dark area unaffected to maintain contrast. I know for certain he covers this at the Wanaka Tree and elsewhere in the tutorial. I'm not expert on illumination masks but I remember Elia specifically selecting masks for just the shadows, highlights, and then inverting both to get a mid tones only mask. In just a few simple words: this course is awesome. Either you're a beginner or an advanced landscape photographer you will find in-depth explanations of shooting and post processing techniques which will help take your own photography to the next level. 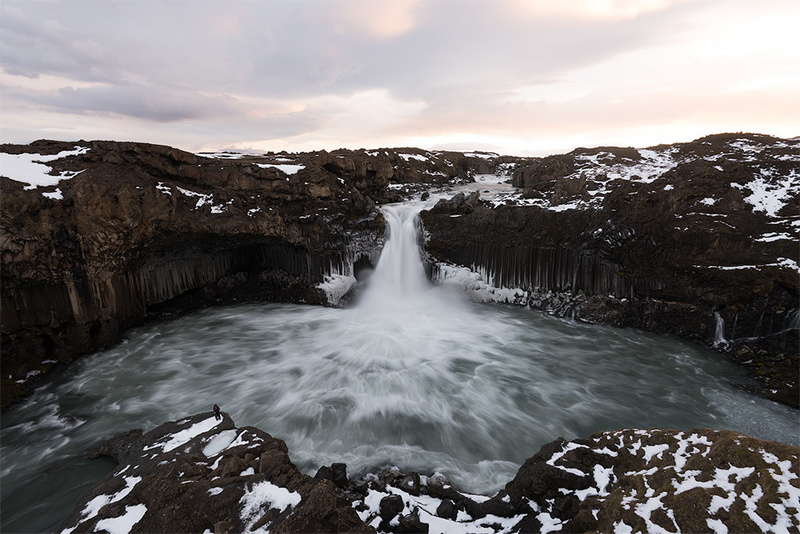 And Elia's style of teaching is amazing, not only an excellent landscape photographer but also a great teacher. This is the first series of a number of tutorials which will be released in the next few months and will cover astrophotography and cityscape photography as well. I hope this big file to download is splitted in several parts,as such a big file is difficult to download. Yes, each files is less than 2GB so you should be able to download multiple files pretty easily. If not, we do offer the USB option so you can have the entire thing delivered to your home.